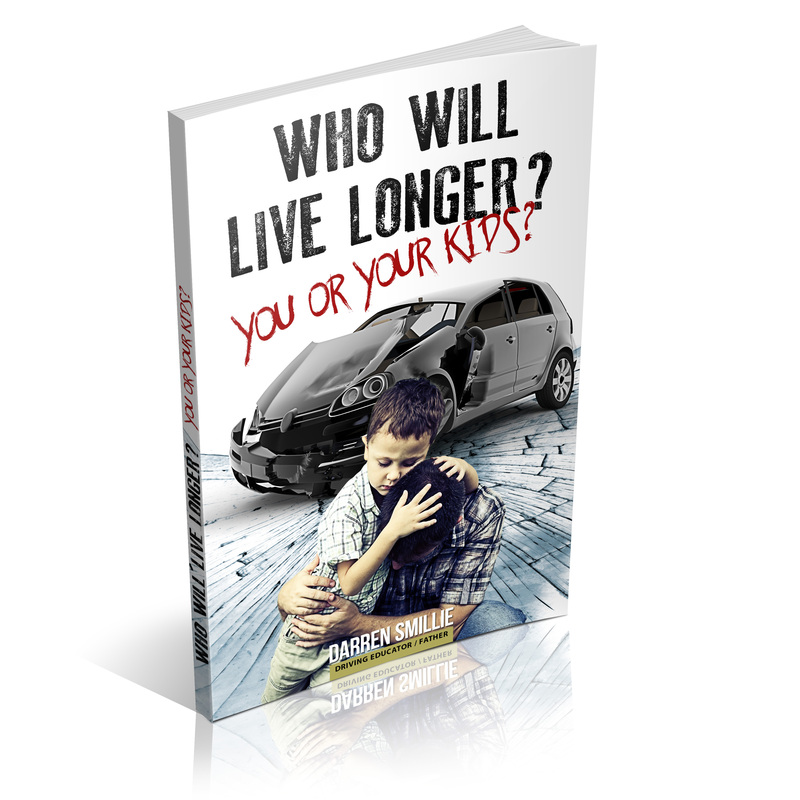 Learning to drive can bring with it a whole range of emotions and questions. 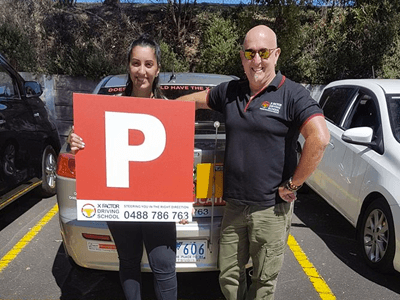 Over the past few years Darren from X Factor Driving School has helped students get the skills they need to learn to drive safely and competently on the roads. In this post, we hope to answer some of the top questions Darren receives and answer them based on his expertise and supported research. How many lessons do you think my son or daughter might need? By using a professional driving instructor you can equip your son/daughter with the best experience. This in addition to the learning you can provide them as a parent or guardian. How many hours or lessons they will need will depend on their competency. 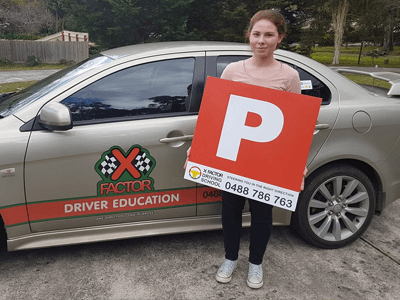 As a driving instructor school, X Factor Driving School professional driving instructors usually suggest three to five lessons as a bare minimum. In addition, there are requirements for young drivers under 21 years of age to learn 120 hours. Prices for driving schools will differ. Often; you get what you pay for. You wouldn’t skimp on the quality of a child’s car seat, and a similar rule should apply to when your kids are learning to drive. What car do you think would be good for me to buy? Firstly be aware that some cars are prohibited for use by P platers. After this consideration, it’s important to find a car that matches your needs and you’ll be comfortable driving in. Look to get a 5 star rated car if possible within your budget. Is the Mooroolbark or Burwood driving test easier? VIC Roads offers you the chance to get your license from multiple locations. The roads and conditions will vary depending on which area you choose. For example, in the city, if you were to do your test at Carlton you’d have to get used to trams and greater bike lines, which you may not be used to if you are from the Melbourne eastern suburbs. Young drivers also have a tendency to say “get your license in the rural or quiet areas” but even if the conditions may seem easier, you are only cheating yourself from testing your skills to become a safe and competent driver. Your long term driving ability has very little to do with what you are tested on. So to answer your question, Mooroolbark and Burwood driving tests will differ based on your ability to drive in any situation. Choose the option that suits you best. When is the best time to do a driving test in Melbourne? The ideal times often are between 10am and 2pm as there are fewer cars typically on the road and no school zones. Do you think I should learn in a manual car? In today’s driving environment of the stop, start and heavy traffic, it would be less relevant to learn in a manual car, unless it’s a requirement for your work. Or if it’s the only car option you have to practice in. Other than that, automatic cars are more common and in the future, self-driving cars will play a greater role too. Is an advanced driving course a good idea? For many drivers, an advanced driving course is not a good idea. Yes, it could be fun, but these are skills you are unlikely to use or remember unless you practice them after the course and apply them. It’s better to practice driving on the road or visiting an off-road learners course so you can grow your skills in learning to drive first. Can you drive me around the test routes? The short answer is no, and not all driving instructors follow this rule. The longer answer is you need to learn to drive in a number of situations and conditions. If you can achieve this, you will not only pass your test – but be a better driver overall. We refer to this as “situational awareness” and the ability to “read traffic” on the roads. Do you operate driving lessons on a Sunday? Do you work on Sundays? No? Neither do we. Can we use our own vehicle on the driver test? Yes, but make sure it is roadworthy and that it has a handbrake in the middle. Foot brakes and hydraulic brakes won’t be accepted. Ready to get behind the wheel? Book your next driving lesson with us. ← Are females or males better drivers?